2014 has been a pretty excellent year for film thus far, but as we enter summer blockbuster territory and look beyond to the releases coming this fall and winter sure to garner attention from the awards voters, I couldn't resist the temptation to put together a most anticipated list for the rest the year. Being excited for a film that is yet to be released is a truly awesome feeling, when you are allowed to play out the possibility in your mind that a work could be so special, so inspiring that it might change your perspective on life...or just have a total, mindless blast, if that is what you so desire. It has been a long, long time since a Tim Burton film would have appeared on any of my personal most anticipated lists. more than a decade actually, back to when Big Fish was released in 2003. As a big fan of both that film and the excellent Edward Scissorhands, I have been begging the cinematic gods for a fresh and original Burton release, but the seemingly never-ending cycle of remakes adapted with a Burton twist and starring Johnny Depp has alienated my opinion on the filmmaker's entire career. I had written off Burton as any sort of true visionary and to be honest, I had trouble not rolling my eyes when hearing a mention of his name. It isn't that I considered him poor at what he does, as pretty much everything I have seen by him is fine and totally watchable, but his career path feels even more egregious because I know the talent is there. I know he has it in him to release an enchanting, exciting original work that can dazzle the imaginations of millions. It's almost easier to just be a bad filmmaker because you never expect a thing under those circumstances, but it's frustrating to watch the man who brought us Scissorhands not be able to provide any sense of wonder these days. I can only hope I had written him off too soon, because this Christmas his new film titled Big Eyes will open nationwide and it has all the makings to restore my faith in the man. Starring Christoph Waltz as Walter Keane and Amy Adams as Margaret Keane, the film tells the biographical story of the married couple that dazzled the world with their art work during the 50's and 60's, with Walter being the star artist...or so it would seem. While Margaret was the one creating art from their basement, Walter would sign his name to the bottom and be the face of their joint celebrity. This eventually caused a bitter divorce battle over her anger that he was stealing her work and thus, the spotlight. I hesitate to get too excited about a Burton film, but I sure do like the sound of this one. Just squeaks into the bottom of my list. Where as I needed some convincing to get excited about a Tim Burton film, the upcoming documentary Life Itself had me from the moment I discovered it would be made. Adapted by Steve James (Hoop Dreams) from the 2011 memoir by Roger Ebert of the same title, this film began its production while Roger was alive but unfortunately was not completed prior to his passing. I am sure the fact that he is no longer with us will add to the power and emotional resonance of the film, but I would trade those factors in immediately for the opportunity to read a newly published Ebert review. 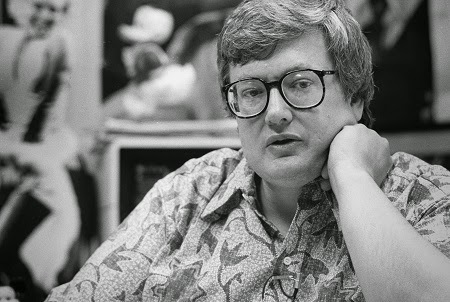 As long as I can remember, Roger Ebert was my go to source for a critical analysis of a film. I have spent my entire life living in the suburbs outside of Chicago, and the Sun-Times was always my newspaper of choice. Not because of the overall content or the layout or whatever typical factors sway a person to choose one publication over another, no, I read the Sun-Times because each week I could open it up and find the eloquent words of Roger Ebert inside it. I never had any contact with the man whatsoever, yet he felt like a friend. That was the power of his words, and I miss him and them every single time I get excited about a film and go searching for a review. I cannot wait to see what I hope to be an honest, beautifully crafted documentary that appropriately honors his life. Despite being an enormous fan of the Peter Jackson Lord of the Rings trilogy, I couldn't quite muster up the excitement for his return to this world with the prequel Hobbit films. 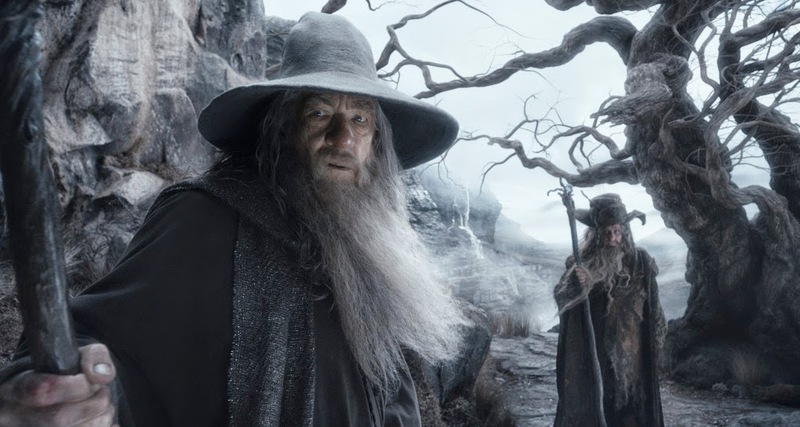 My concerns appeared to be justified after the release of An Unexpected Journey, which was by no means a bad film but a disappointment when compared to the majestic storytelling perfection achieved by the highly regarded Rings films. However, the second film of the new trilogy titled The Desolation of Smaug was a huge step in the right direction, with seemingly every aspect of the film feeling like an improvement over the first. When An Unexpected Journey ended, I pretty much shrugged my shoulders and felt very little enthusiasm for seeing where the story would go, but the end of Smaug left me wanting more, and I am expecting a big, bold and exciting conclusion with The Battle of Five Armies. It's a film that will demand an IMAX screen, hopefully a beautifully crafted spectacle, and I can't wait. Despite being my number seven most anticipated film for the remainder of 2014, I approach this film with some lingering doubts and concerns. I read the series of novels that the movies are adapted from prior to the release of the first film, and I enjoyed the first book, absolutely loved the second (Catching Fire), and then the quality seemed to regress again with the third and final installment titled Mockingjay. What specifically concerns me when it comes to this adaptation is that I cannot wrap my mind around splitting Mockingjay in half for two films, a blatant cash grab by the studio that might harm the quality of a film based on an already suspect source material. So why am I excited about the film then, despite those pessimistic thoughts? Because Catching Fire was an incredible film and Francis Lawrence remains at the helm to complete the story of Katniss Everdeen. He clearly understands how to handle the material, as he stepped in to direct the second film after the seat was vacated by Gary Ross and what resulted was a sensational sequel. 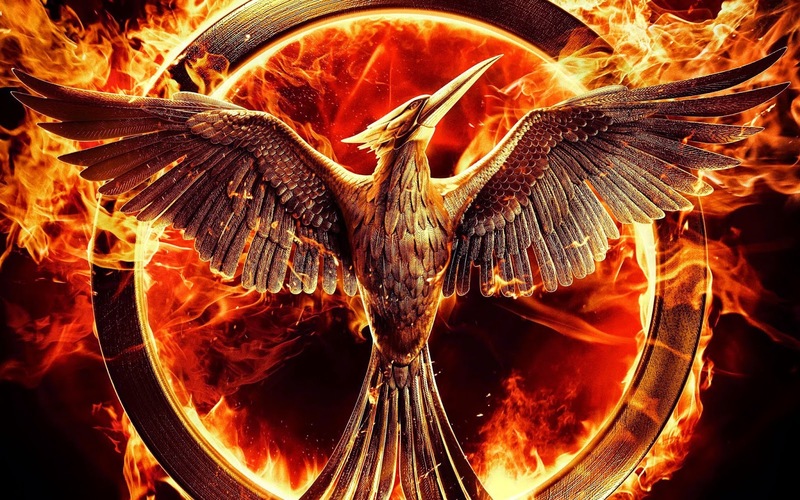 I approach Mockingjay Part One with confidence in the minds bringing it to life that the cinematic approach to the film will succeed on a far deeper level than the novel did. 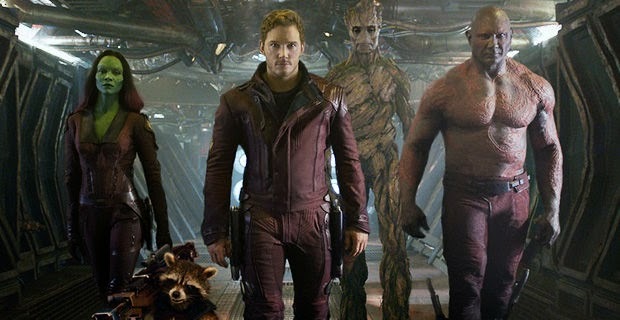 Do I need to explain my excitement for Guardians of the Galaxy? Have you seen the trailer? Perhaps the tone of it doesn't work for you, which is totally understandable if it simply isn't your thing, but my goodness I was hooked after the first 30 seconds of the preview and I couldn't want to enter this Marvel universe created by filmmaker James Gunn. My top complaint about the Marvel Cinematic Universe has been their constant attempts at silly humor in expense of a darker, more serious tone, yet a film that looks to be completely bonkers and filled with laughs has me counting down the days until its release. It shouldn't make sense, but every moment I have seen from this upcoming space adventure feels absurdly entertaining. In 2013, the second phase of the MCU kicked off with huge expectations after the Avengers destroyed the box office, but Iron Man 3 and Thor 2 fell short for me, both pretty good films but deeply flawed and leaving a bitter taste in my mouth. In 2014 we already have the amazing second Captain America film, The Winter Soldier, which I feel is the finest work from Marvel studios to date, and I am hoping Guardians of the Galaxy makes the year a massive success leading into the Avengers sequel next May. Coming soon, my top 5 most anticipated films of what is left of 2014.